We love all things wedding as you can see we have so many wedding related Free Crochet Patterns listed on our blog. So why not go ahead and list these beautiful ones too. 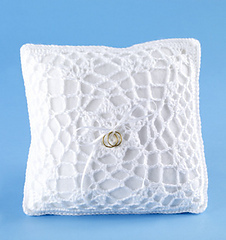 Ring Bearer Pillow is the one thing that should get a chance to dress up too. I mean it carries the most important thing for the wedding. So go ahead and check out these beauties and make one for an upcoming wedding. 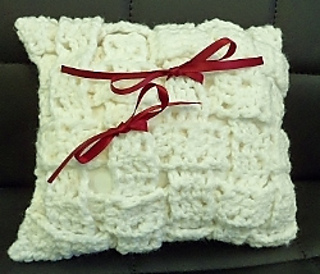 Ring Bearer Pillow by Eva Ferrebee is a lovely one made using Worsted weight yarn and a 5.00mm crochet hook. It is a good one. Ring Bearer’s Pillow Cover by Lion Brand Yarn is a very pretty pattern made using Sport weight yarn and a 5.00mm crochet hook. 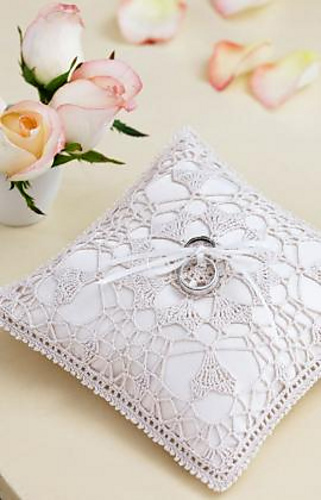 Heart’s Desire Ring Bearer Pillow by Kathryn White is a beautiful one made using thread and a 1.65mm crochet hook. 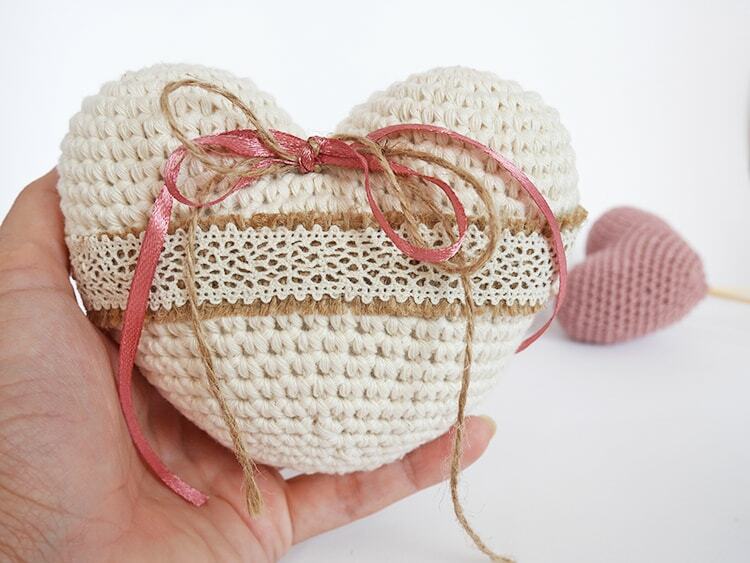 Crochet Heart Ring Pillow by Lou is a gorgeous one made using Cotton yarn and a 3.5mm crochet hook. This one is our favourite and a must try. Want to try some Wedding Goodies?? ?